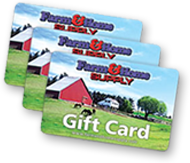 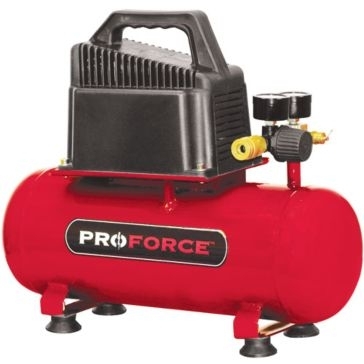 Find the perfect air compressor for your needs in the selection of air compressors and air compressor accessories from Farm & Home Supply. 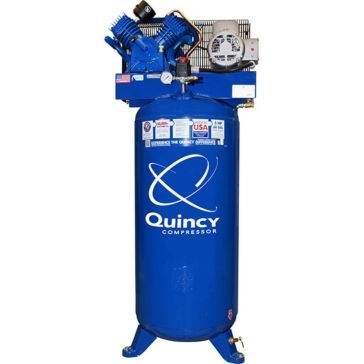 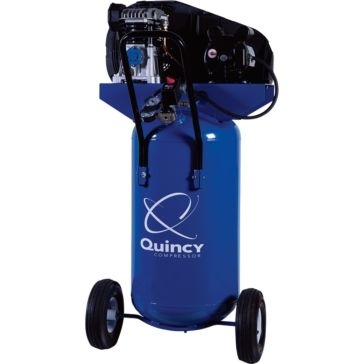 Depending on what size you choose, you can complete many different jobs with an air compressor. 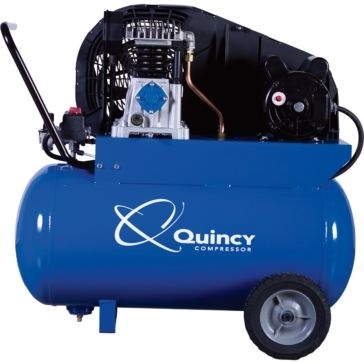 Use a consumer-sized air compressor for household inflation tasks. 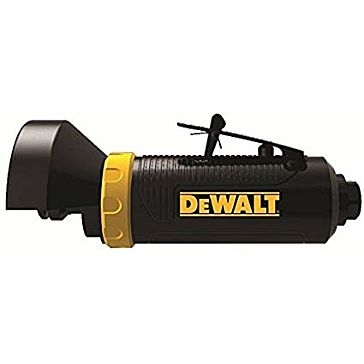 These are great for blowing up tires, sporting goods and toys. 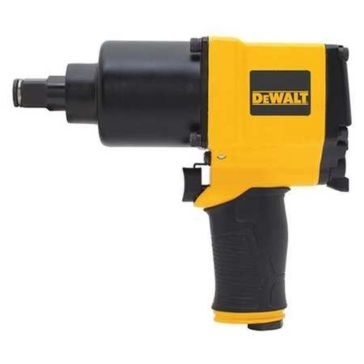 You can also use them to run air tools, such as brad guns and staplers. 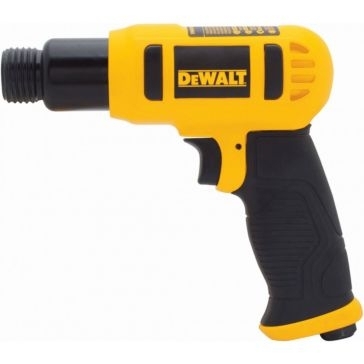 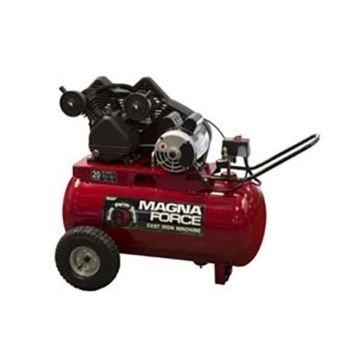 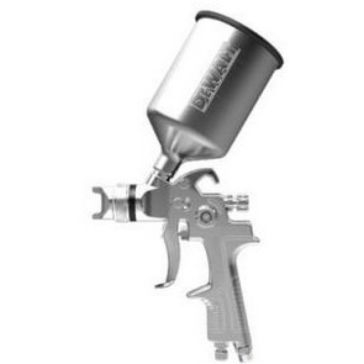 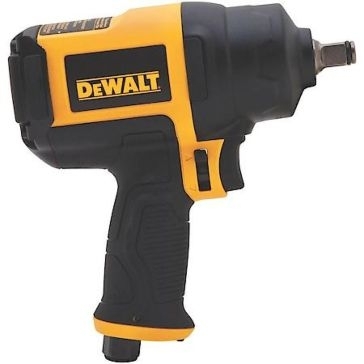 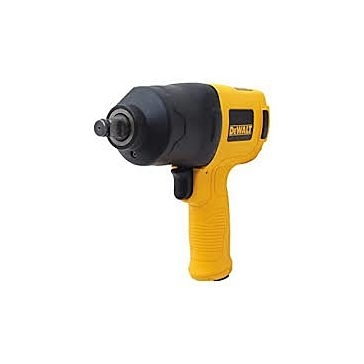 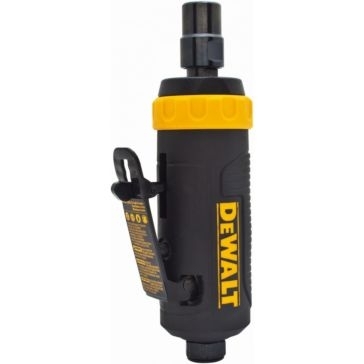 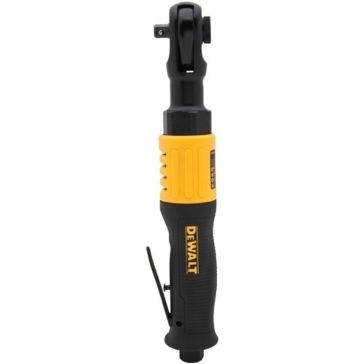 Contractor-grade air compressors are used to power nail guns and many other air-powered tools. 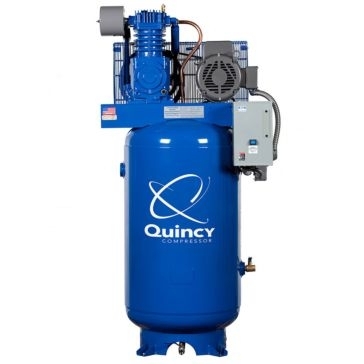 Finally, commercial-grade air compressors are used for extremely large air-powered machinery. 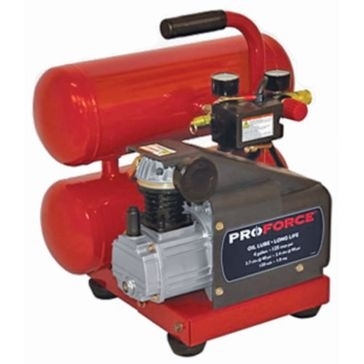 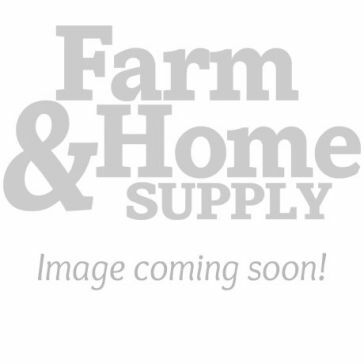 The air compressors from Farm & Home Supply come in a variety of different capacities and a range of horse power. 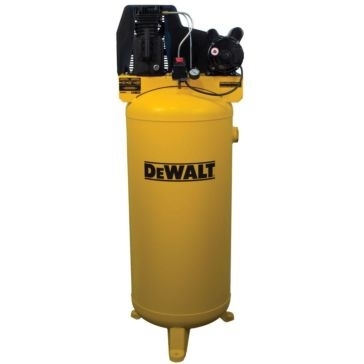 The capacities of these air compressors range from 5 gallons to 80 gallons. 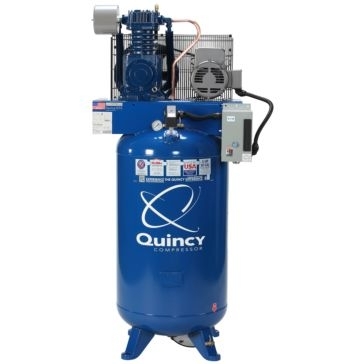 Choose from installed, vertical air compressors and portable, horizontal compressors. 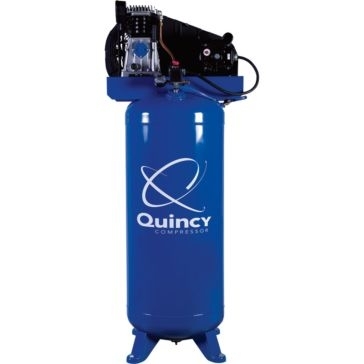 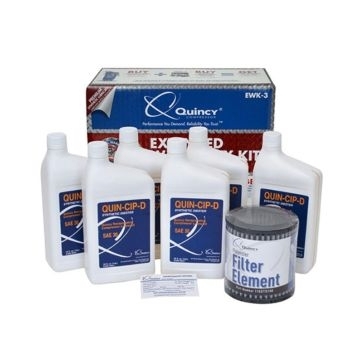 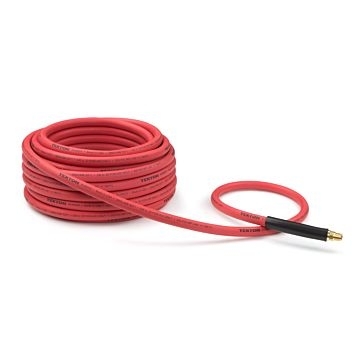 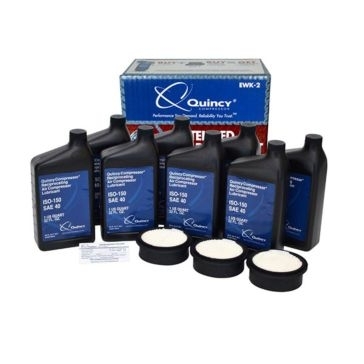 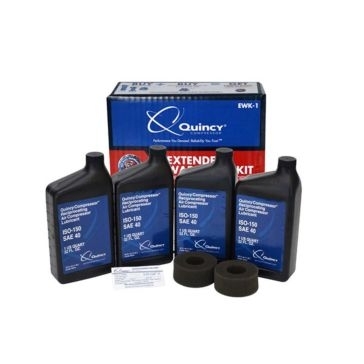 You can also purchase separate air tanks, air compressor hoses and warranty kits for your compressor.